Home BUSINESS OPPORTUNITIES This how you can take advantage of the plastic ban to make good money! This how you can take advantage of the plastic ban to make good money! 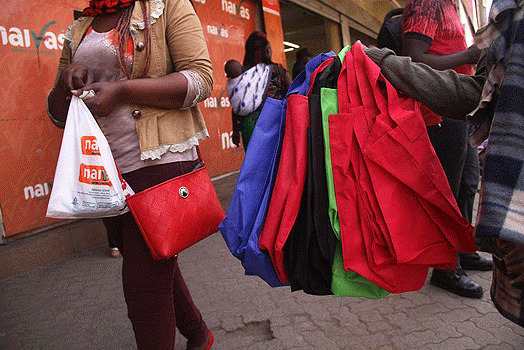 Hawkers in Nairobi on Sunday made a killing from selling reusable bags for prices ranging from Sh100 to Sh300 as the ban on plastic bags was about to take effect come Monday. The National Environment Management Authority (NEMA) will anytime from now flag off its inspectors and environment police to inspect whether manufacturers have complied with the plastic bag ban that took effect today. Consumers too will be forced to embrace eco-friendly substitutes to avoid attracting a fine of between Sh2 million and Sh4 million, or a jail term of between one and two years, or both. Plastic has become such a part of our daily lives that it is difficult to even think of trying to remove them completely from our lives. Plastic has become such a part of our daily lives that it is difficult to even think of trying to remove them completely from our lives. This ban has left many wondering what to do since plastic bags have been an intrinsic part of our day-to-day life, despite its adverse effects on the environment. The public is not aware on the alternatives that can be used when the plastic bags are withdrawn from use. But now that the ban is in force, the public is left with no option other than to choose appropriate alternatives to the polythene bag. In Nairobi, people have already started adapting to this new lifestyle and as a result, some sharp minds have started making good business out of this very new opportunity. Yesterday, hawkers in the city were all smiles as they made a killing from selling reusable bags. The bags are ranging from Sh100 to Sh300, compared to the plastic paper bags, which have been costing from as low as Sh5 and Sh10. 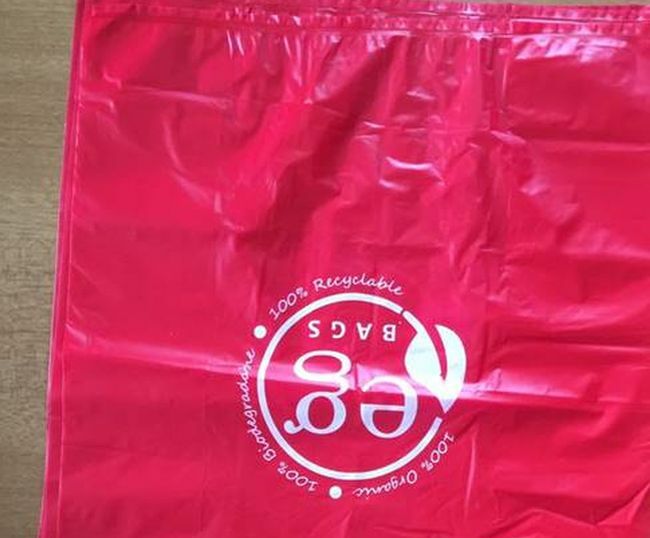 Some supermarkets have started running an initiative that seeks to reduce the consumption and dispensing of plastic bags by encouraging the voluntary use of reusable bags, used cartons and bales to package shopping items. But how can entrepreneurs, especially the youth, take advantage of this opportunity to earn some money and also create some more jobs? Here are some ways we can make alternative bags to the polythene bags we are all used to…. One can always make their own paper bag with some old magazines, newspaper, or craft paper lying around. With very simple technique, these bags can be fashioned in just the right size for your gift or item to be carried in. You will simply use a stack of books or boxes as a form for the bag's base. Wrap one end of the form like a box, and remove the form to reveal your bag! 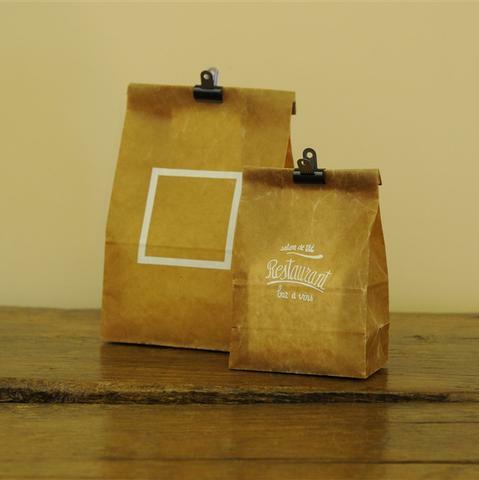 Paper bags may not be as strong as your jute or denim alternatives but they are a great way to lower the impact of plastic on the environment. They are extremely eco-friendly and safe for children to use. They are recyclable and contain no harmful components that can pose a health hazard. The reusable shopping bags are usually made from an inexpensive material, or fabric, that is durable. They come in a variety of colours and some are decorated for the holidays. All one needs is old clothing to make cloth luminaries for your next outdoor party, or shopping. 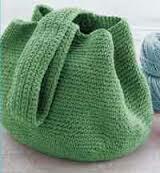 You can use an existing bag for the pattern. Just cut off the seams at the top of the handles and the bottom seam. Then cut up each side so you have a pattern to use that looks not unlike a wife-beater. Crochet is a process of creating fabric by interlocking loops of thread, or strands of other materials using a crochet hook. Crocheting is a skill that many Kenyans have mastered. Crochet bags are easy to make and cheap. All that the people need is some wool and a crochet needle. Hence many Kenyans can creatively make their own bag. This creativity has not been tapped since presence of polythene bags have reduced the demand for the crochet bags. Implementation of the polythene bag ban will rekindle this innovative industry and many people of all ages will get livelihood opportunities. 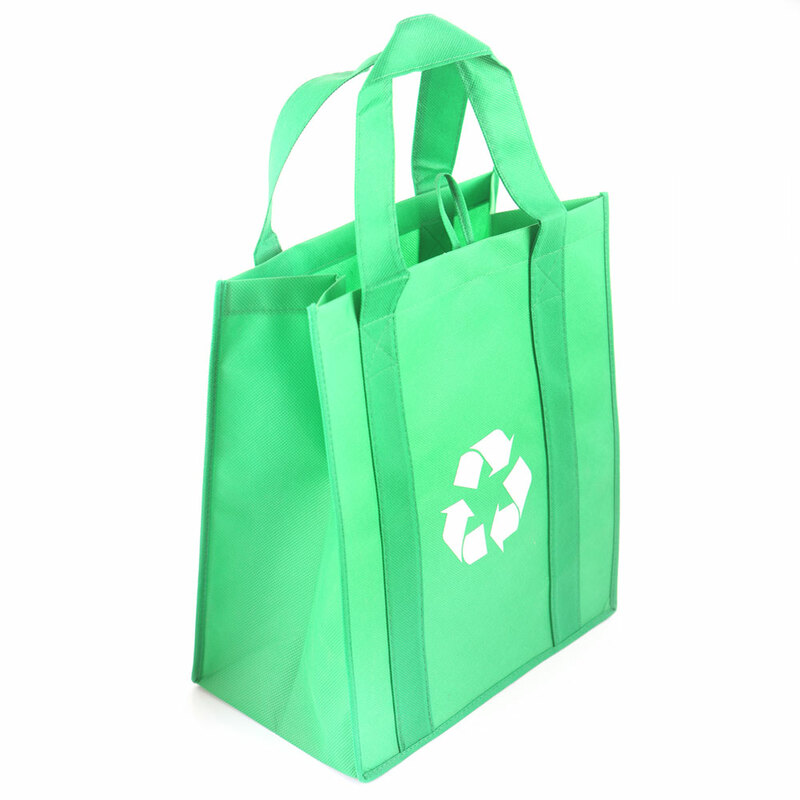 Materials used for shopping bags range from synthetic fabrics and recycled materials to cotton and canvas. 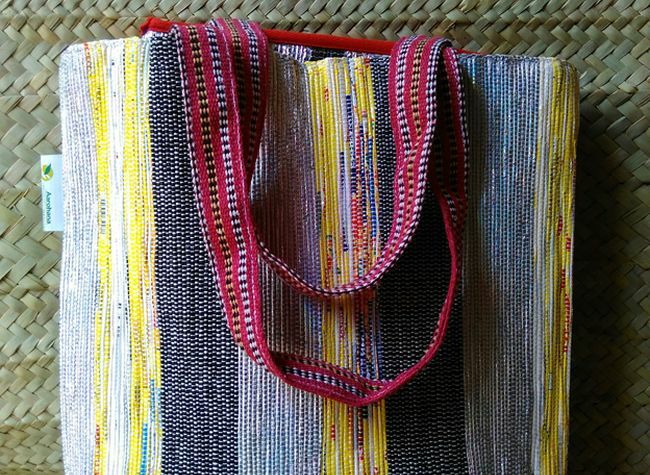 With the focus on environmental health, some designers are adding reusable canvas totes, made from recycled or sustainable materials to their fashion collection. 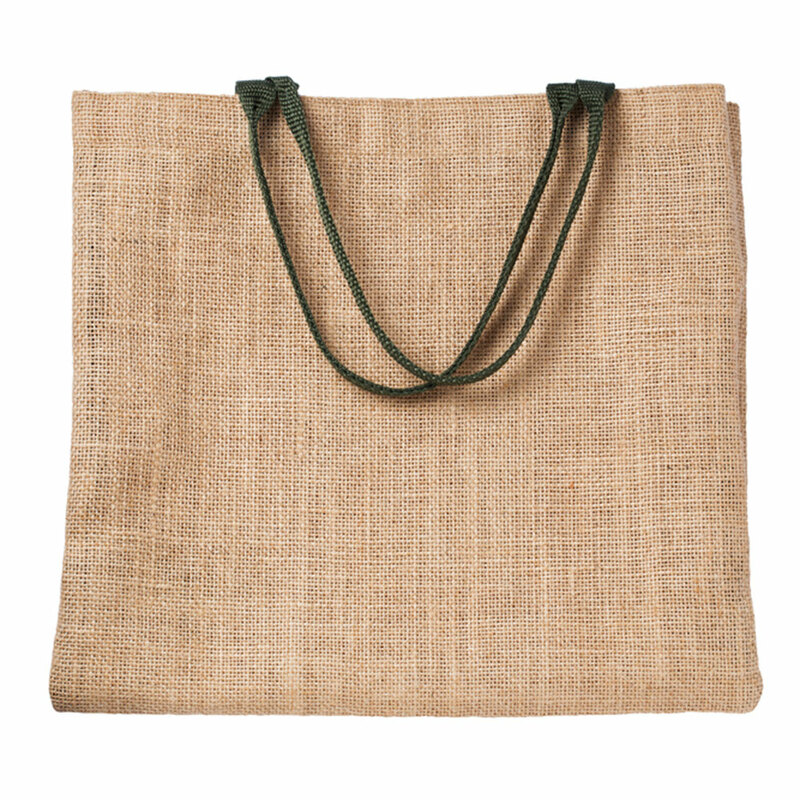 Canvas bags are a durable variety can come in different shapes sizes and sizes. These are thicker than plastic bags and last for a long time. You can shop in style whether you're at the grocery store or your local supermarket with a mesh sling shoulder bag. 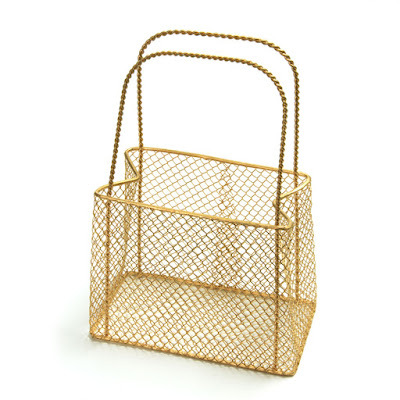 These flexible and roomy bags are ideal when shopping. They are lightweight, see-through, and handles are part of entire bag versus attached handles, which means one doesn’t have to worry about snapped straps. Like other fabric-based shopping bags, they can be recycled once their useful life is over. They are very common in stores that store items such as onions, potatoes and grapes. They are packaged in mesh bags to protect them from cold, moist, dry and humid environments. One can carry their own mesh bags to the grocery or recycle one already in their pantry. 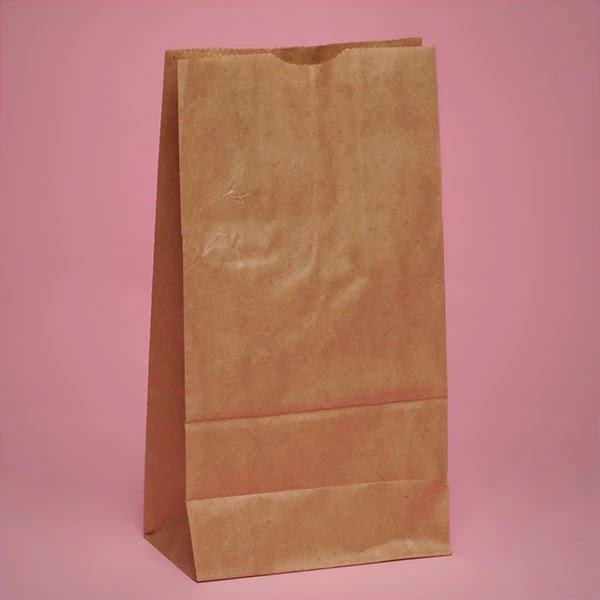 Before plastic bags were the 'new thing' for wrapping sandwiches and other items, wax paper was the way to go. 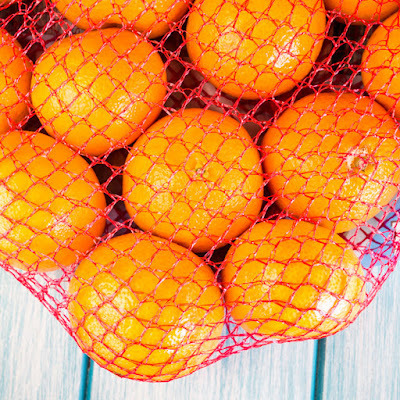 Besides being durable, flexible, and recyclable, wax paper keeps items fresh. Whether you are making the kids’ lunch for school or your own for work, use wax paper to wrap it and a paper bag to hold all the goodies. Denim bags are another creative way to go green. It's a great method to reuse your old or worn out jeans. These are mostly tear-resistant and extremely durable. Denim stretches, flows and is easy to stitch, handle and clean. Denim bags can easily become the next big rage in lieu of plastic bags because they are durable, easy to carry, and are available in a range of shapes and sizes. 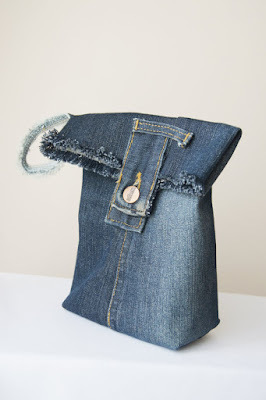 Since denim can easily be recycled, you can put an old pair of jeans to good use by getting them stitched as bags. 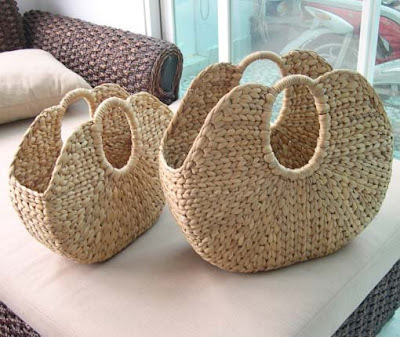 Water hyacinth bags may take a little more from your wallet, but are worth every penny. Available in various hues and styles, these bags also come with leather additions. If sustainable fashion is on your mind, water hyacinth bags are the thing for you. Jute is in great demand due to its cheapness, softness, length, lustre and uniformity of its fiber. It is called the 'brown paper bag' as it is also used to store rice, wheat, grains, etc. It is also called the 'golden fiber' due to its versatile nature. Jute is a long, soft, shiny vegetable fiber that can be spun into coarse, strong threads and one of the most affordable natural fibers (second only to cotton). It is a sustainable product that is not only low on cost when mass produced but also has various also has environment-friendly properties. It is biodegradable and water-resistant. Since it's also abundantly available, it helps reduce the pressure on cutting trees. EnviGreen, a Mangalore-based Indian company is providing alternatives to the conventional plastic bags, zip pouches and cling wraps. What they are doing is simple – they are making look-alikes of plastic bags which on disposal can become food for the animals. The cost of one EnviGreen bag is about 35-40% more than that of a plastic bag, but, is currently the cheapest alternative available in India to plastic bags. 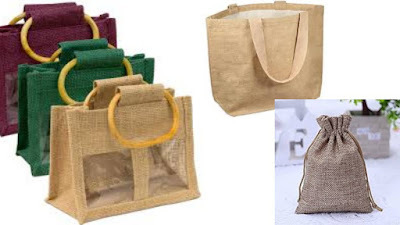 Aarohana Eco Social Developments Company started by two IT professionals in Pune upcycles the old plastic bags and converting them into new stylish fashionable bags. Today, around 200,000 typical small grocery plastic bags have been upcycled by the duo. Every store and supermarket has them and all you need to do is ask if your store has a stash of cardboard boxes for free and where you can find one or two to carry your groceries. Some chains have them readily available at checkout so groceries can be packed as they' are checked. They come in all shapes and sizes and along with being strong and durable, cardboard boxes are recyclable. 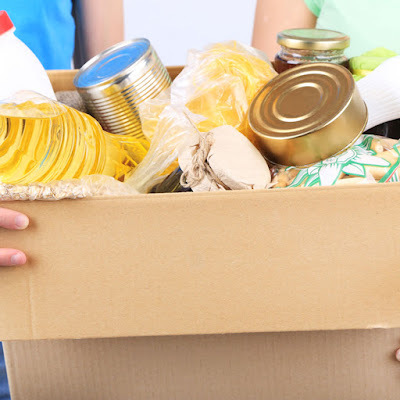 Whenever you buy something shipped in a cardboard box, reuse it at the grocery store if your local market doesn't provide them for free to its customers.